WEC 6 Hours of Nurburgring. © 2016 Ian Musson. All Rights Reserved. 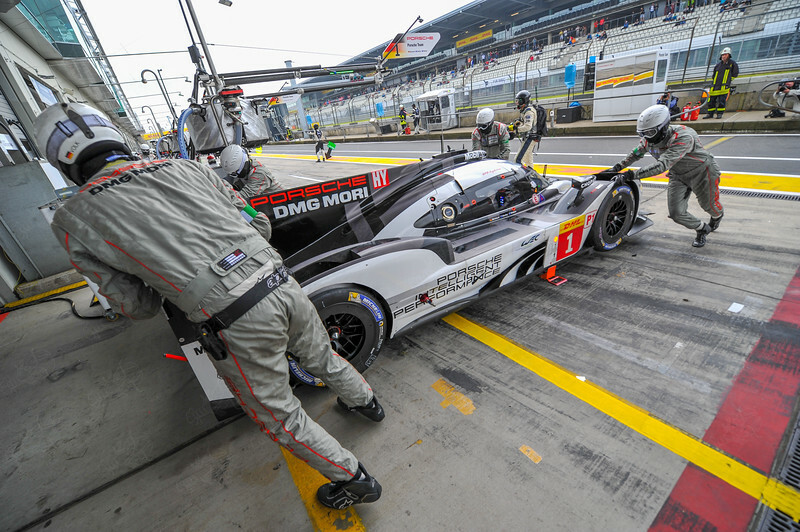 WEC 6 Hours of Nurburgring. Race © 2016 Ian Musson All Rights Reserved.